October 16 – 23, Düsseldorf, Germany NATPET, the polypropylene (PP) producer from Saudi Arabia, will focus on enhancing converter productivity and end-product appeal in the rigid packaging sector by highlighting the high-clarity aesthetics, processing efficiency and performance possibilities of its advanced thermoforming and injection molding grades at K 2013 Booth # Hall 8a / J10. NATPET’s focused products respond to consumer desires for attractive, transparent, lightweight packaging with longer durability. They also offer all-important processing advantages that contribute to converters’ cost-saving and cycle time reduction targets without compromising quality, and create new opportunities for product differentiation. 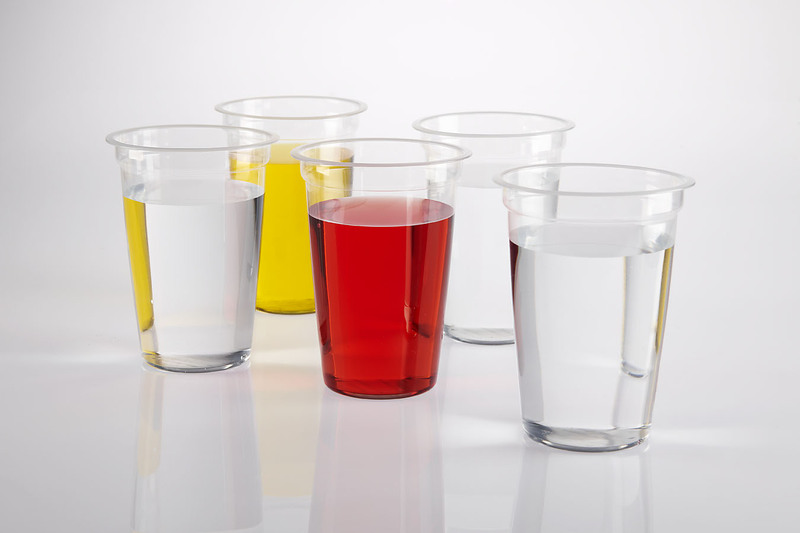 Highlights at K 2013 will include new thermoforming grade H03TF and the injection molding grades R25MLT and R40MLT. 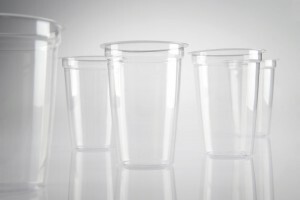 Visitors can experience these grades in action during the show with four machine manufacturers producing parts from the grades at their booths.Thermoforming grade H03TF combines high clarity and aesthetics with a new level of superior dimensional stability for thermoformed cups, trays and containers, both in shallow and deep drawn parts and covering a variety of thicknesses. Benefitting from Milliken’s nucleating innovation Hyperform® HPN-600ei, the PP allows converters to realize shorter cycle times compared to conventional nucleated PP and increase the number of finished articles by minimizing the waste. The highly-transparent containers have no visual barrier to the content and display good stacking performance. Hyperform HPN-600ei generates unique isotropic shrinkage control with a relatively high crystallization temperature to give H03TF stiffness/impact balance and strength that create stability and optimize control. This results in an extra steady production process and more consistent finished articles with a better top load bearing capability. H03TF displays excellent visual appearance both in sheet and thermoformed parts also when they are stacked together. It also has excellent regrind stability and will not significantly affect the yellowness index even after multiple extrusions. 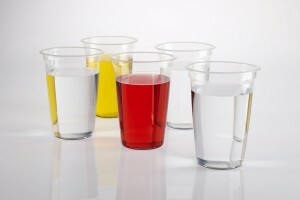 At K 2013, Amut (Hall 16 / D43) and Gabler (Hall 3 / D35) will produce thermoformed drinking cups using H03TF. NATPET’s latest upgrades to its range of PP products take advantage of the aesthetic and processing efficiency advantages of Milliken’s innovative Millad® NX™ 8000 latest-generation clarifying agent. R25MLT and R40MLT are high-clarity PP grades for thin-walled packaging and injection molded containers for food and non-food applications. In addition to supporting excellent transparency levels, the use of Millad NX 8000 enables converters to achieve considerable energy and cost savings by processing the grades at lower temperatures and with shorter cycle times than similar products in the market. Reduced energy consumption also leads to a lower carbon footprint by reducing carbon dioxide emissions in the environment by 5-8%. 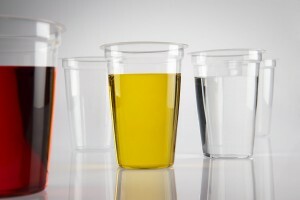 The random copolymers deliver parts with excellent optical properties; at a thickness of 1mm, the Haze value is just 6% compared with 15-20% in grades containing conventional clarifiers when processed at low temperatures. This is attributed to the highly improved solubility of Millad NX 8000 in PP. Potential applications include transparent housewares, CD and DVD cases, and differentiated packaging for cosmetic articles. At K 2013, FANUC will run applications based on R40MLT at Booth # Hall 15 / B25, and injection molder, Dr. Boy will produce insulin pen caps made from Teldene R25MLT at its Booth # Hall 13 / A43.